Have you often lost data that can no longer be recovered no matter how hard you try? What do you do when you don’t have a backup solution? Well, no need to worry because we have something for you. 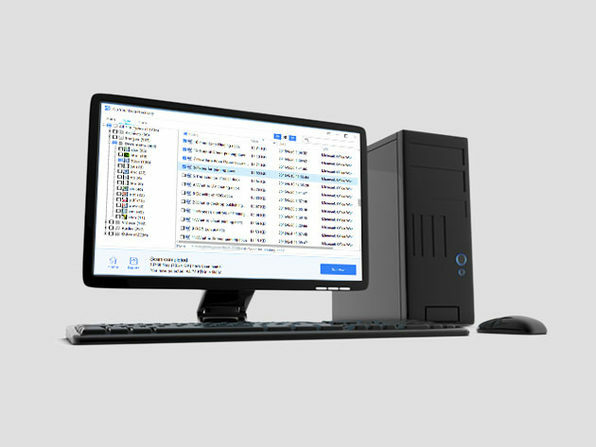 Wccftech is offering an amazing discount offer on the Do Your Data Recovery Professional Lifetime License for Windows and for Mac. The offer is expiring in a few hours so hurry up and avail it now. These applications were developed by DoYourData Software. This developer is a professional data recovery and erasure software developer and has been in existence since 2013. Their aim is to provide users with high quality products and to make user experience as comfortable as possible.